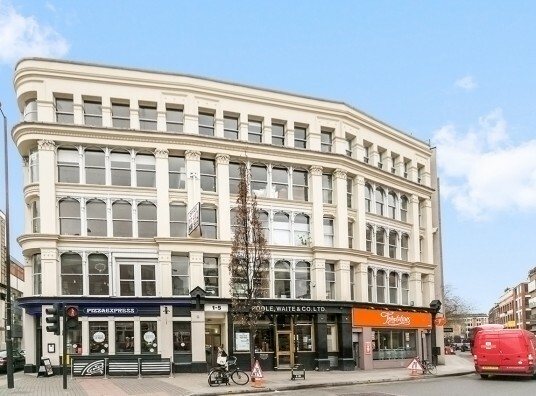 Stuart Neils is a leading firm of surveyors with over forty years’ experience of commercial property including the leasing of office spaces within London and across the UK. Unlike many other firms, we represent only tenants, never landlords. We can help you with all aspects of finding your ideal office space, including managing the entire process to negotiate the terms of your rent review or lease renewal, challenge your service charge or rates liability or argue against a dilapidations liability claim from your landlord. We are also the only firm with our own legal counsel who looks after tenants interest. We make it our business to know about every new lease, assignment or sublease available and can therefore negotiate the most favourable rent possible. We have been exclusively looking after tenants since 1973 and this means you can trust us for unbiased professional advice when acting on your behalf. As a tenant-only firm, we are single minded about winning you the most favourable rental terms and price because we are 100% focused on your best interests – not the landlord’s. 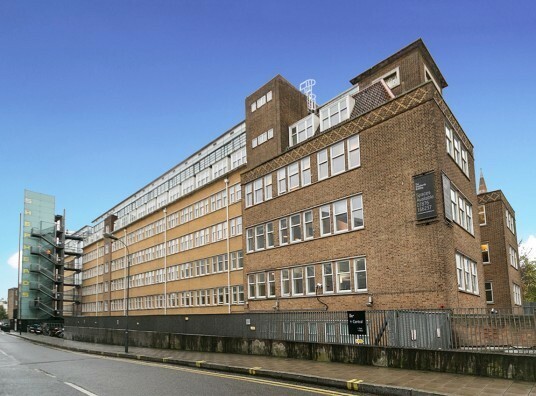 From a penthouse office in Mayfair, cheap office space or small office space to luxury office space, startup and creative workspaces in trendy East London and office space throughout the UK, we have a vast array of commercial properties on our books. All rents shown are subject to negotiation. We always strike a hard bargain with landlords, not just on rental costs, but on every aspect of the lease. 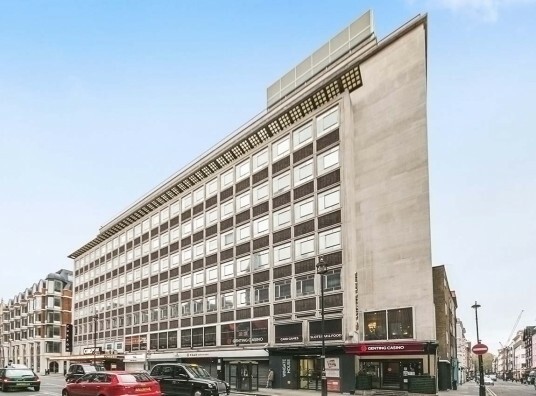 Above is just a small selection of London's commercial office space now available, so if you don’t see what you’re looking for, do get in touch. 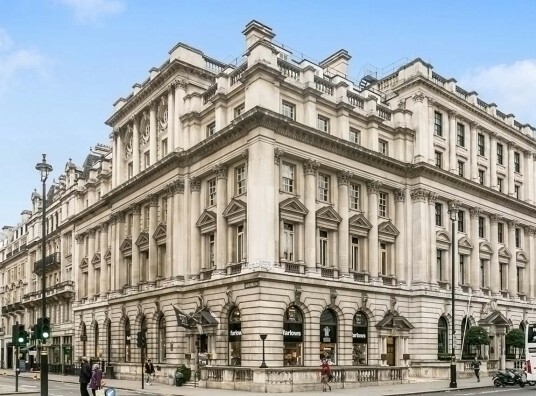 Finding your ideal London office space is only the first step. We are here to help with every aspect of the renting process from negotiating the lease to project managing the move, so you can concentrate on with your core business without disruption. Even once you’ve moved in we’ll be there for any issues that arise such as service charge disputes, property management, rates appeals and the obligatory 5-year rent review. 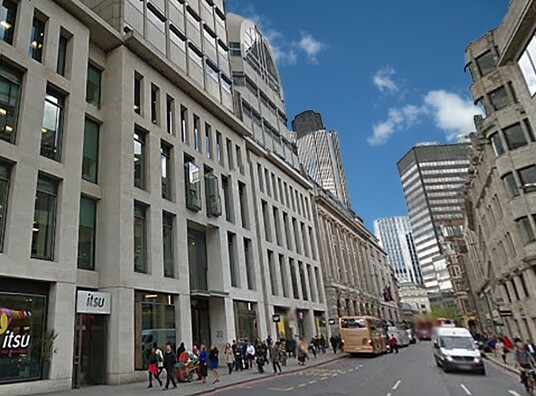 As an experienced firm of surveyors, we have built up an extensive portfolio of commercial property and office spaces available for leasing across London. "We have instructed Stuart Neils to help us with rent reviews, office searches, dilapidations claims and even legal work. 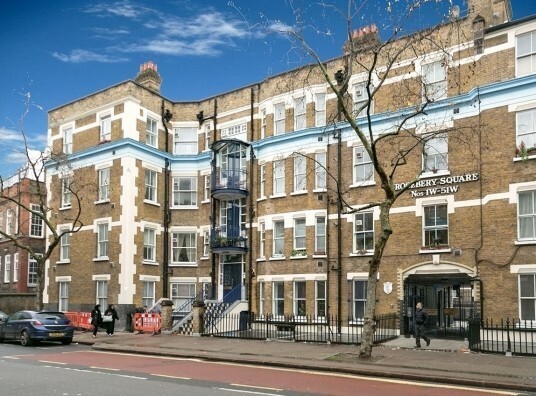 The fact that Stuart Neils only acted on behalf of tenants was very attractive to us and their determination to negotiate the best terms and the advice they have given has saved us a lot of money." Many firms of surveyors act for both landlords and tenants. This is a material conflict of interest, as the nature of working for any landlord means they have the objective of securing the highest rent possible on their properties that in turn drives up the market rent in the surrounding neighborhood. As we only act for tenants, we go into every negotiation. As well achieving better terms and conditions on your rental contract and at rent reviews, the financial benefits can be substantial. Over the life of the lease, even a reduction as small as £1 per square foot can save you tens or hundreds of thousands of pounds. Our surveyors have a wealth of experience acting for some of the world’s largest companies, like Coca Cola, Epson and Visa. We also act for small and medium sized companies, as well as charities such as Drinkaware and World Animal Protection. Every one of our clients gets the same service, irrespective of size. 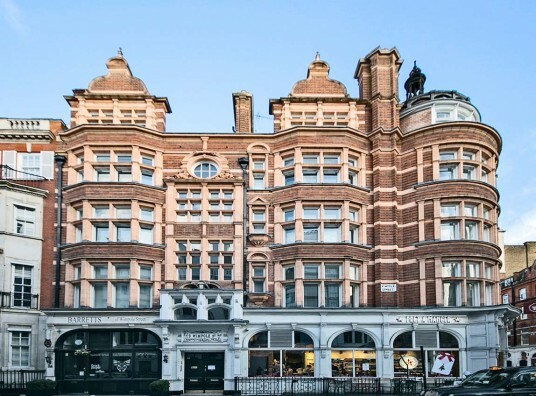 Wherever you need advice for office space – London, Greater London or elsewhere – no other firm of surveyors offers a more committed and personal service for commercial property tenants. Share your email, just with us and we'll keep you updated on Commercial Property News and developments and future news from our team. 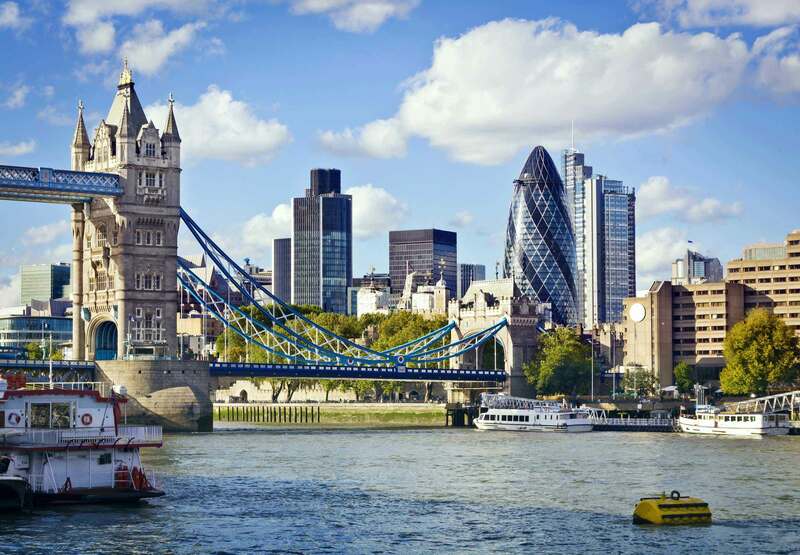 Our expertise delivers the best choice of office space in London. 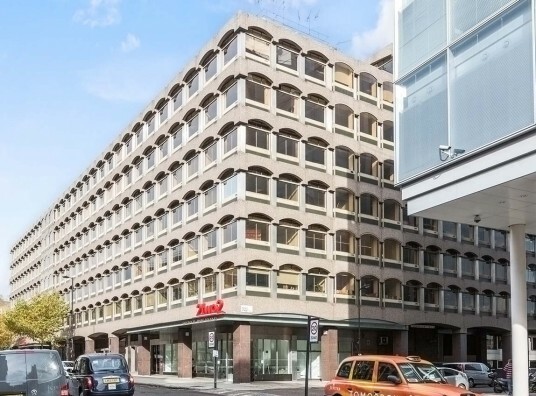 Look no further than Stuart Neils for London commercial property to rent.